The residential property market in Cyprus is set to see a further move towards recovery in 2018 with sales increasing and prices rising in some locations on the Mediterranean island. The latest official figures from the Department of Lands and Surveys show that sales increased by 39% in November year on year across the country. This comes on the back of an 18% rise in sales in October, an 8% rise in September and a 27% rise in August, suggesting that the housing market is picking up. 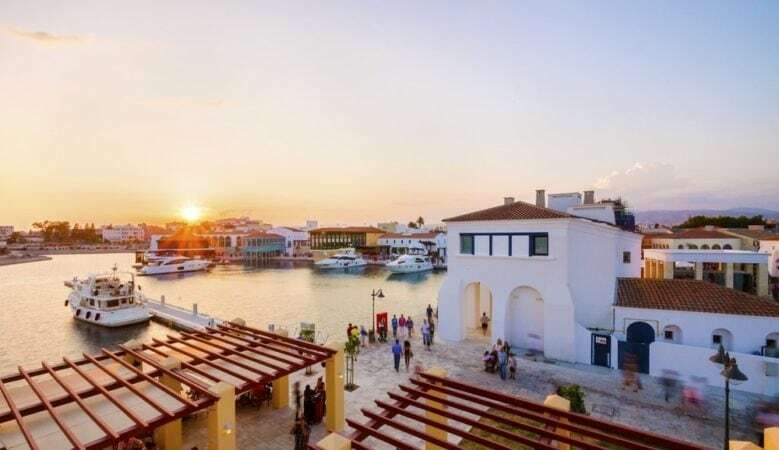 In November the biggest rise in sales was in Famagusta with transactions up 174% compared with the same month in 2016, followed by a 98% rise in Nicosia, a 32% rise in Larnaca, a 29% rise in Limassol and a 16% rise in Paphos. Some incentives are helping. For example non-European Union foreign investors can take advantage of two Government golden visa schemes and these are proving to be popular and for domestic buyers there has been a reduction in property transfer fees and the abolition of the Immovable Property Tax. Indeed, separate figures from the Department of Lands and Surveys show that in October 2017 overseas buyers bought 65% more properties than in the same month in 2016. Overseas buyers have been active in all parts of the island. A breakdown of the figures show that sales to overseas buyers increased by 130% in Famagusta in October year on year, by 81% in Paphos, by 70% in Nicosia, by 60% in Limassol and by 40% in Larnaca. There has been a steady increase in overseas buyers returning to Cyprus. From January to October 2017 overall sales to foreign buyers increase by 45% compared with the same period in 2016. Looking ahead there could be a rise in sales of new houses. Those buying a property as their main residence can now apply for a reduced rate of VAT of 5% on the purchase price of a new home providing they meet certain criteria.